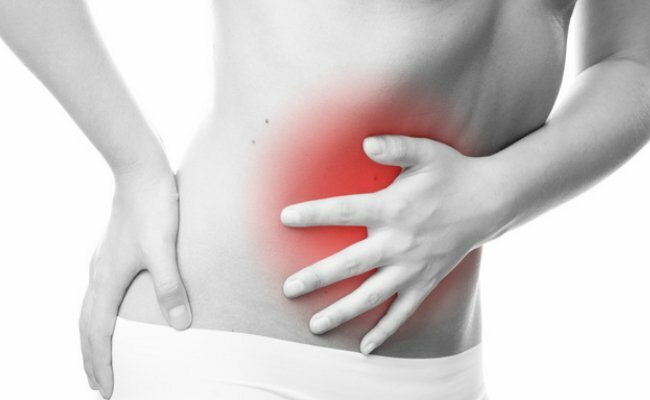 Are you suffering from abdominal cramps and bloating? Do you experience alternating bouts of discomforting diarrhea and constipation? If y..